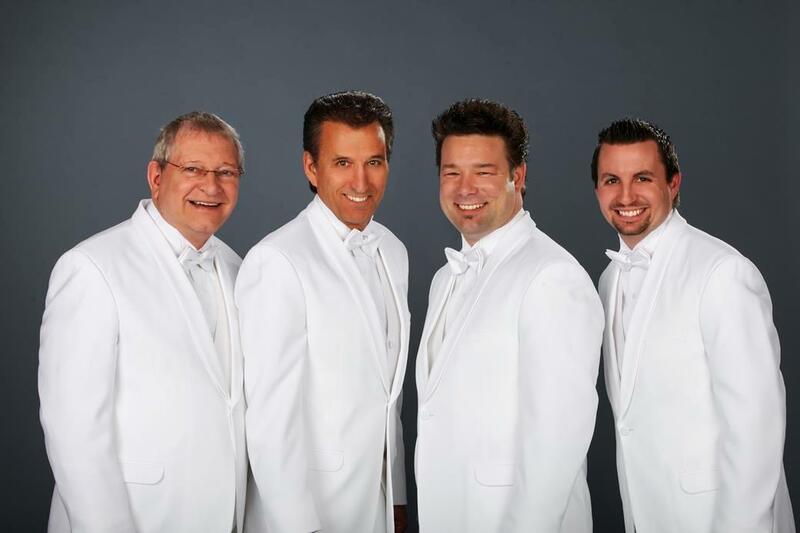 The Statler Brothers’ songs and music are brought to life as this amazing vocal group performs some of your favorite hits LIVE on stage! 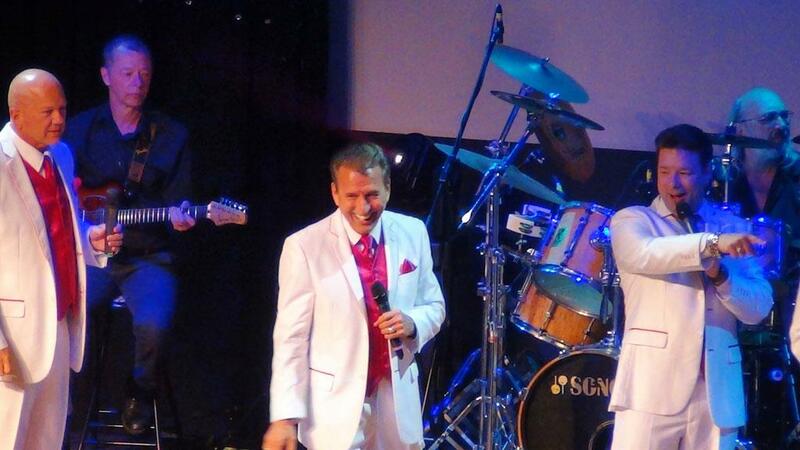 "Saw the show in May and it was wonderful"
"These guys do a great job paying tribute to the Statler Brothers!" 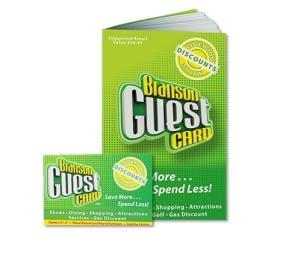 "So glad we got to see this show and I would highly recommend it!" 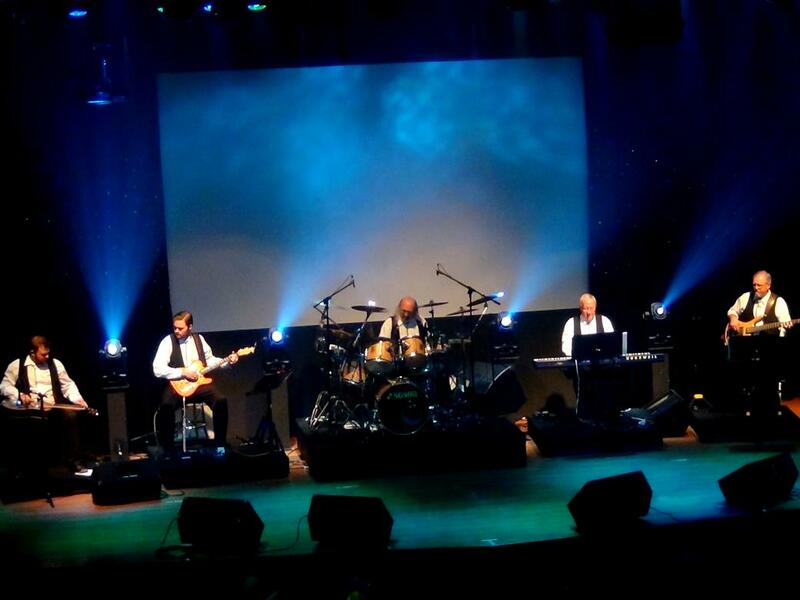 Some of the Statler’s Biggest Hits! Incredible Group of Vocalists & Performers! 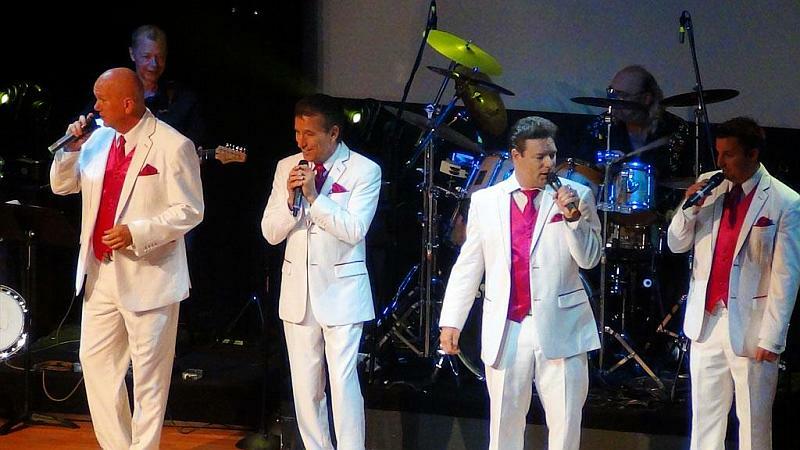 Booking tip: Statler Brothers Revisited is very popular, advance reservations are recommended! 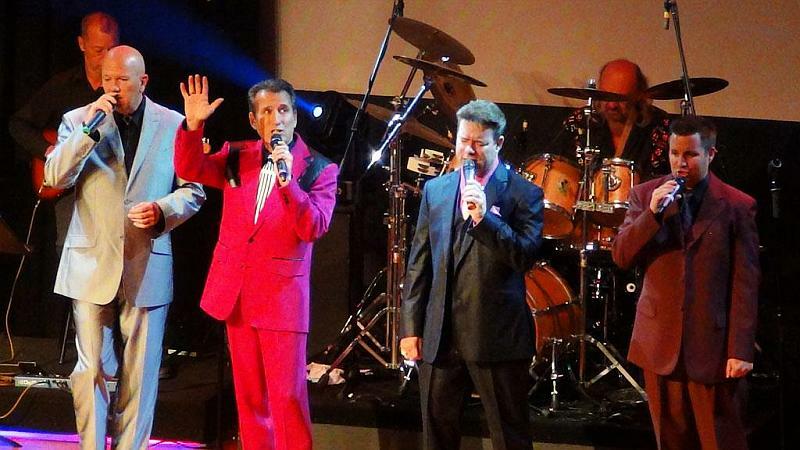 Hear The Statler Brothers’ Biggest Hits! 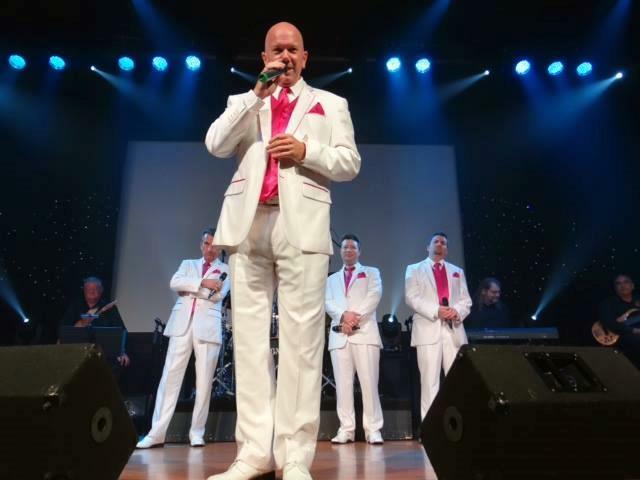 Experience the music, stories, and songs of the Statler Brothers – one of the most popular music groups of all time in this musical tribute to the group whose career spans more than a half century and who have nearly 40 albums to their credit. A Quartet of Unmatched Talent! 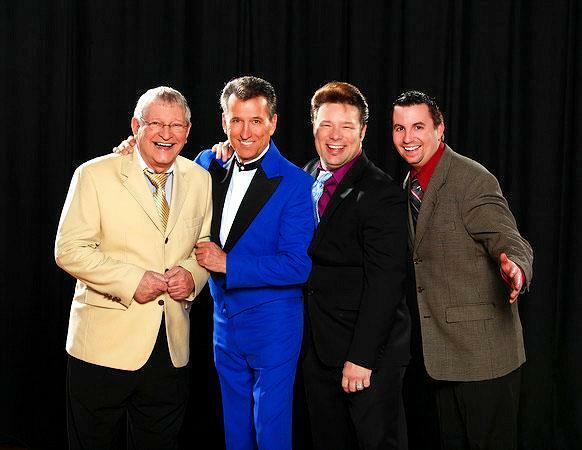 “The Class of ’57” stars four of the finest performers in Branson – who will take you on a trip down memory lane through some of your favorite songs of the Statler Brothers. 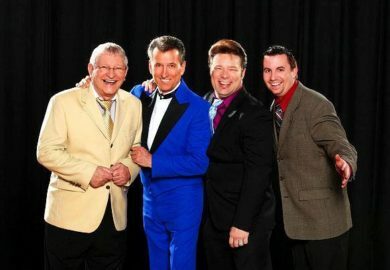 Songs performed throughout the show include: “Class of ’57,” “Flowers on the Wall,” “Elizabeth,” “More Than a Name on the Wall,” “Do You Remember These,” “Turn Your Radio On,” and their hit singles “Do You Know You Are My Sunshine?,” “Too Much On My Heart,” and “My Only Love,” in addition to many more songs which have no become classics and made the Statlers one of the most loved groups of our time. The Opening Act for Johnny Cash! 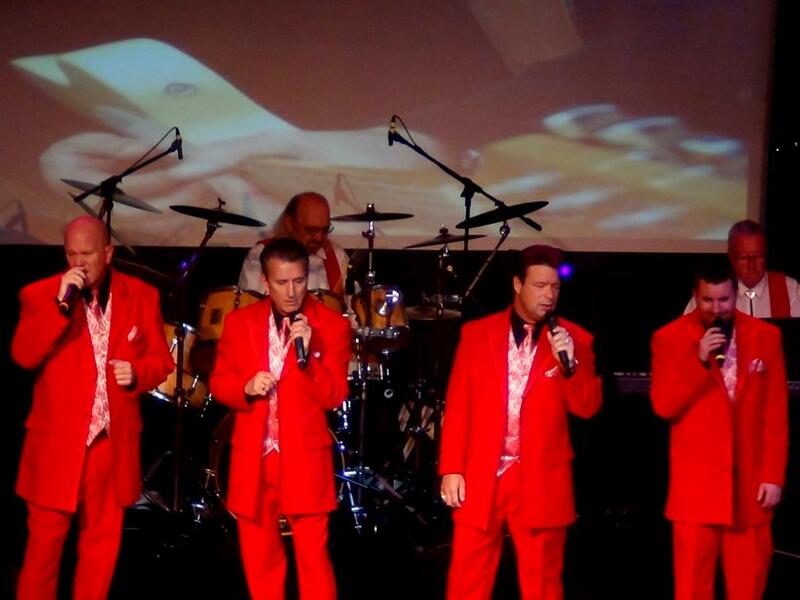 In the early 1960s the group was discovered by country legend and superstar Johnny Cash – who they opened for for nearly a decade during his tours throughout the country. This constant touring helped them refine their skills and stage act which led the group to become enormously popular in their own right. 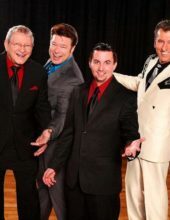 As their name started to precede them, their popularity reach new heights in the 80s and 90s as they stepped into the spotlight on several TV programs and even hosted their own show. 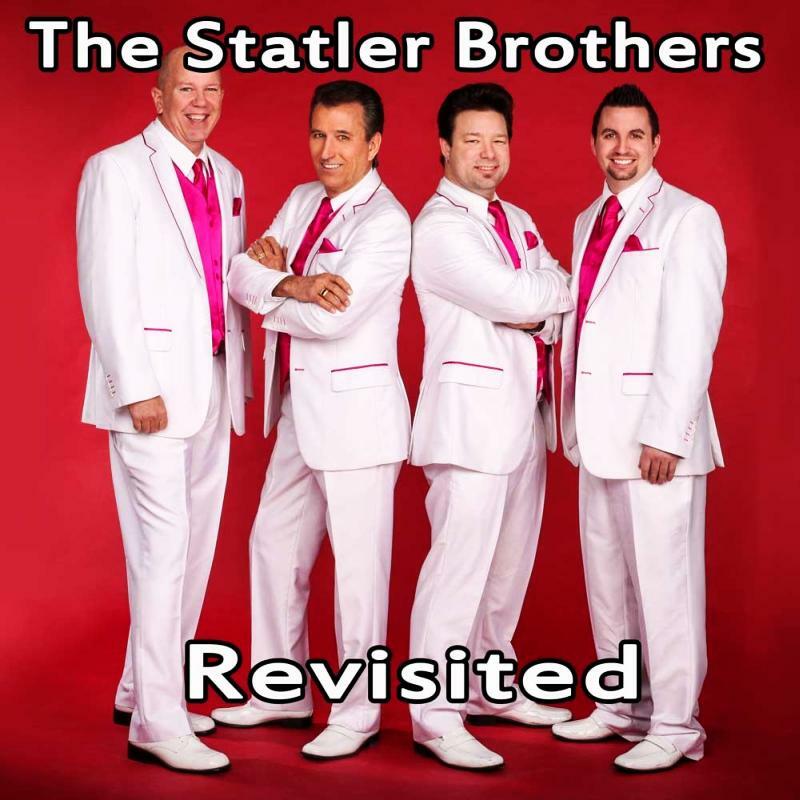 The Music & Memories of the Statler Brothers! 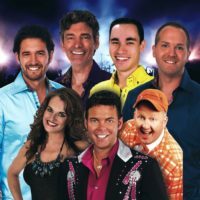 Now, you have the chance to hear their music in an up-close and intimate setting with some of the finest country musicians and singers to emerge from the Branson area. 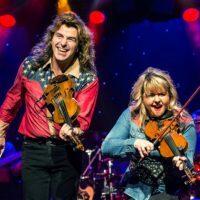 Joining together to produce remarkable four-part harmony that is rooted in gospel yet draws upon country roots, it’s a show you won’t want to miss the next time you’re in town! Saw the show in May and it was wonderful. 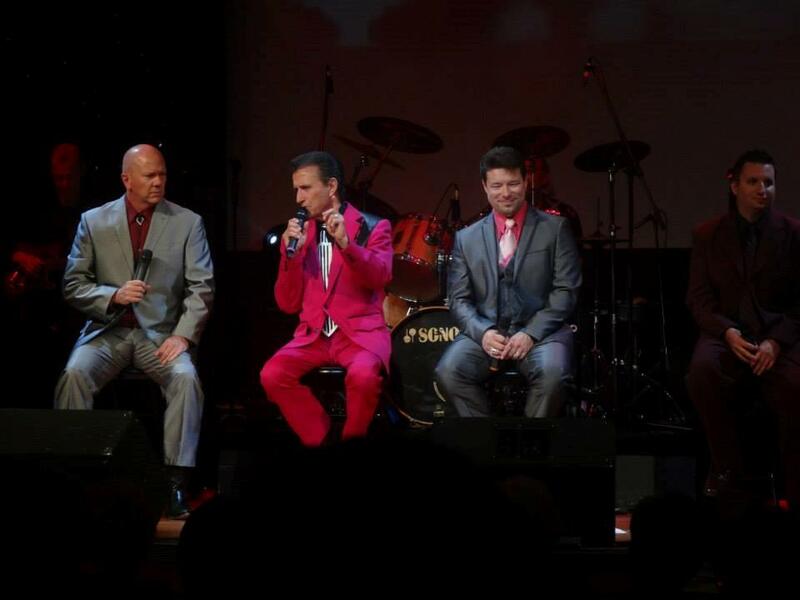 Not only were the vocals outstanding but the “story telling” of the Statler Brothers by Roy Morris was very informative. Great job Roy! 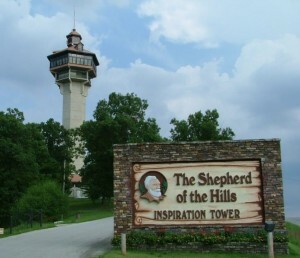 We enjoyed the show and will most certainly see it again the next time we are in Branson. Great show! Love the comedy that they include in their performance. 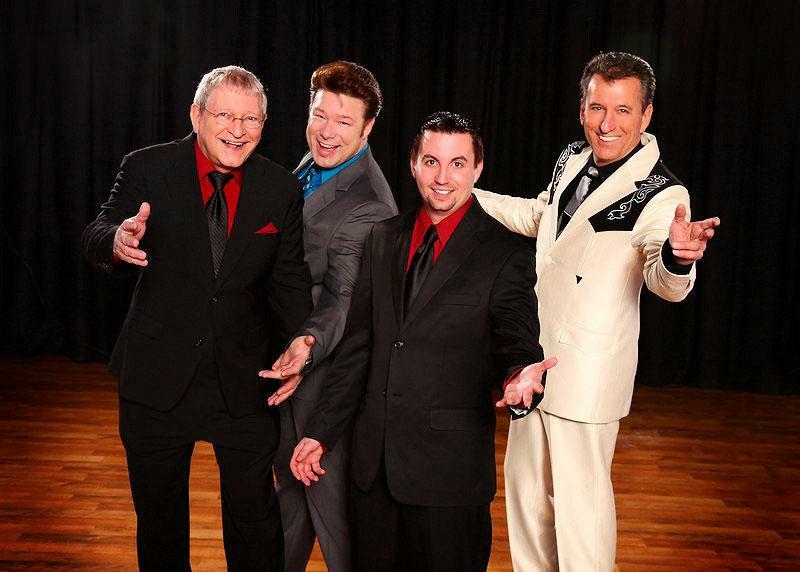 These guys do a great job paying tribute to the Statler Brothers! Saw this show in June. Loved it! We are still talking about it.The vocalizing and harmonizing were excellent. High energy show. The emcee, Roy Morris, added historical info/ trivia that enhanced the show. 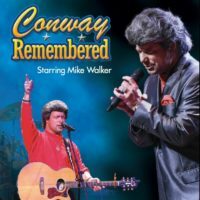 So glad we got to see this show and I would highly recommend it especially if you liked any of the Statler Brothers hits.